First submitted Sunday, 15 December 2013 at 22:00:00 by Samuel M Austin. 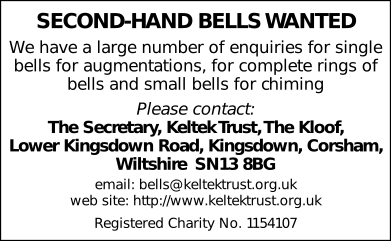 Sent for publication in The Ringing World on Sunday, 15 December 2013 at 22:26:45. This performance has been viewed 717 times.